Home>New Songs>¡Mayday! Songs> ¡MAYDAY! 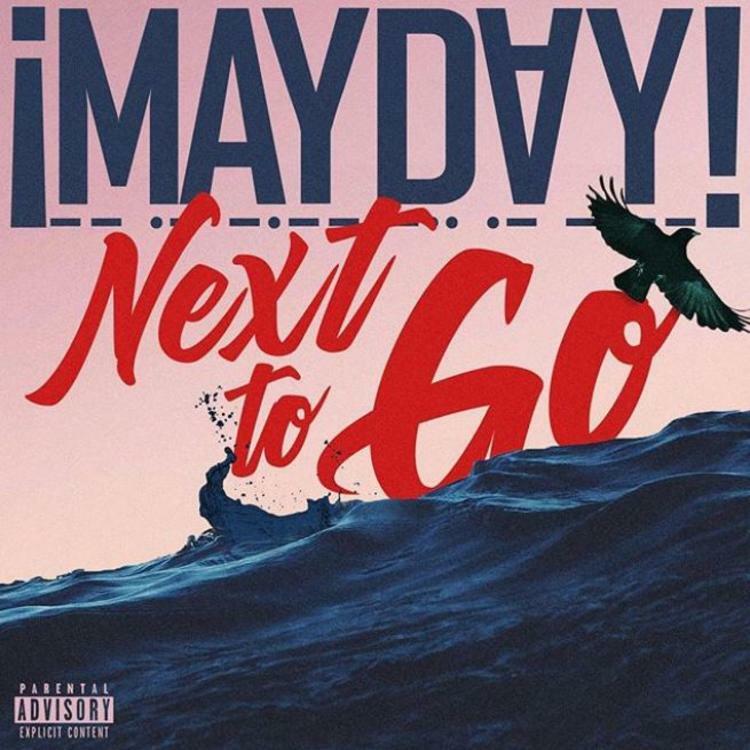 Drop Off New Single "Next To Go"
¡MAYDAY! is one group that's always on the grind. Of course, if you're under Tech N9ne's wing at Strange Music, it makes sense that they're either locked in the lab or on the road, but either way, they're working. ¡MAYDAY! has been on the grind for a minute and it's only been a matter of months since they released their last project, Search Party. It feels like they're readying to kick off another campaign in the future as they just dropped a brand new single, "Next To Go." ¡MAYDAY! returns with their latest effort, "Next To Go." The song's production was done by The Pushers and has a heavy ska/reggae vibe to it while the group flexes their lyrical ability on wax. Hopefully, we get some more music from them in the near future. SONGS ¡MAYDAY! Drop Off New Single "Next To Go"